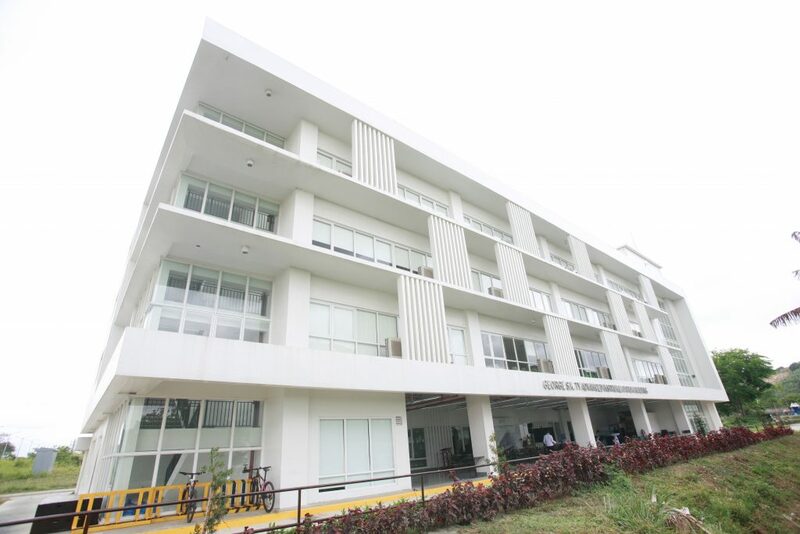 Through the generous support of GTFI, the four-storey facility houses the University’s research laboratories in different areas of science, engineering, and technology. 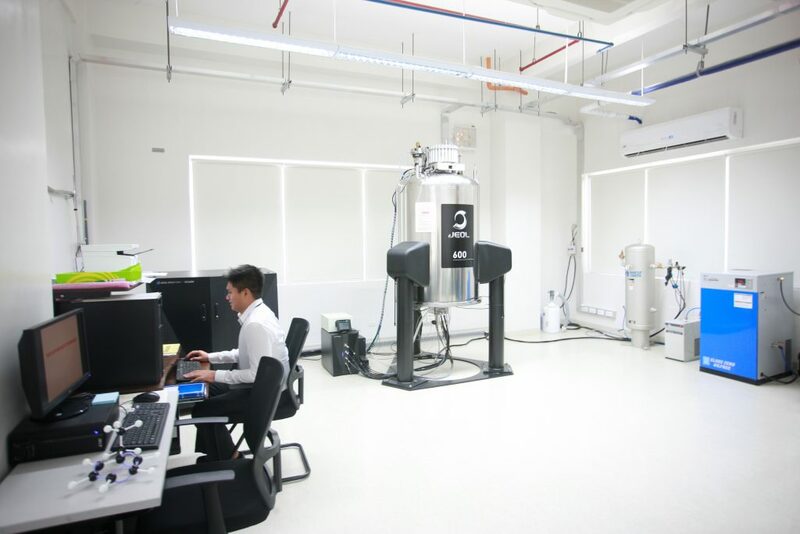 The building also houses a Nuclear Magnetic Resonance (NMR) Spectrometer that thoroughly analyzes and interprets molecular and compound structures. This NMR spectrometer is also the most sophisticated of its kind in the country. 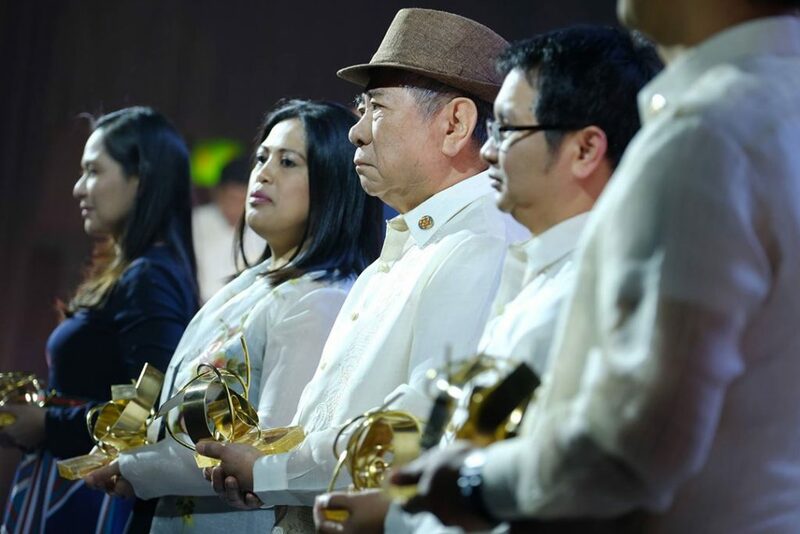 The ceremonies were led by GTFI president Alfred Ty and DLSU president Br. Raymundo Suplido FSC. 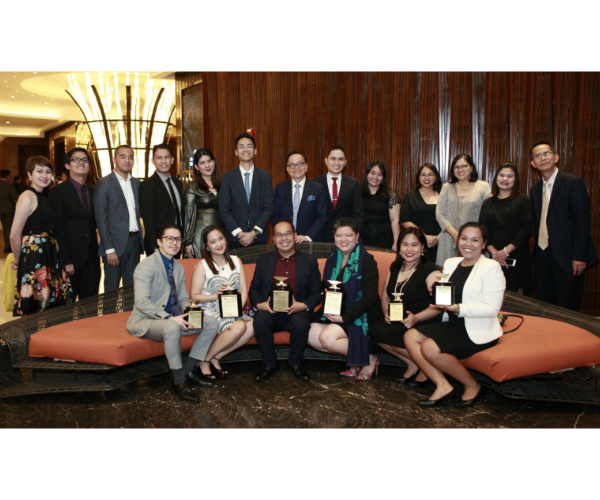 They were joined by GTFI assistant vice president Alesandra Ty; Metrobank first vice president Zandra Ty; GTFI executive director Aniceto Sobrepeña and deputy director executive Nicanor Torres, Jr.; Philippine Economic Zone Authority (PEZA) manager Emmanuel Cortero, and other key officers of the Metrobank Group subsidiaries and affiliates as well as DLSU administrators. 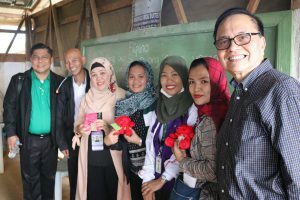 “The Lasallian identity of a spirit of faith, zeal for service and communion in mission, and its motto Religio, Mores, Cultura, resonates the vision and mission of GTFI of addressing the needs of the less privileged to improve the quality of their lives,” said GTFI president Alfred Ty in his message. 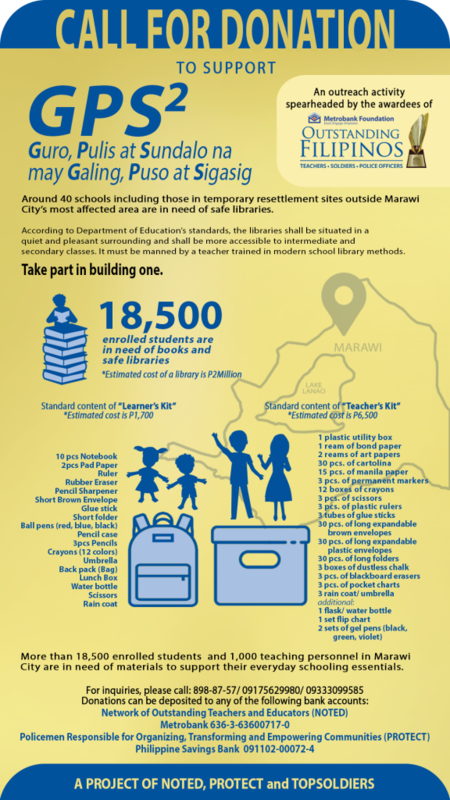 “It is for these reasons that GTFI partnered with DLSU in the construction of the Dr. George S.K. 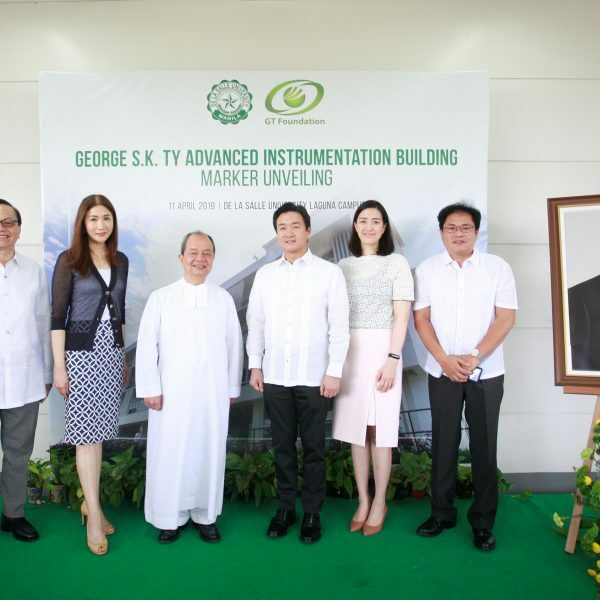 Ty Advanced Instrumentation Building⎯an affirmation of Dr. Ty’s commitment to support and sustain the advancement of science, technology and engineering education in the Philippines,” he continued. DLSU President Br. 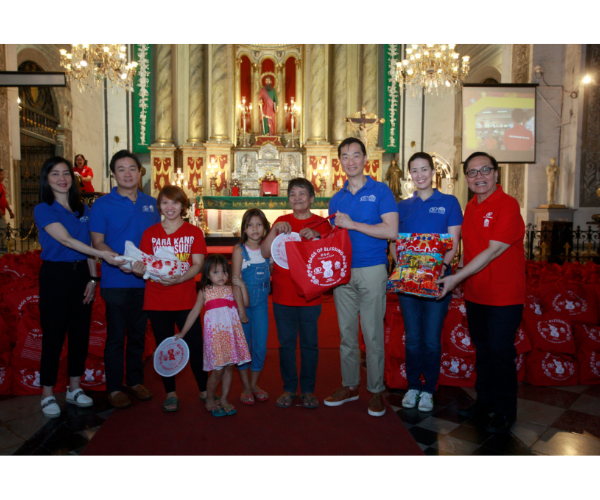 Raymundo Suplido FSC, on the other hand, expressed his appreciation for the late philanthropist and his foundation. 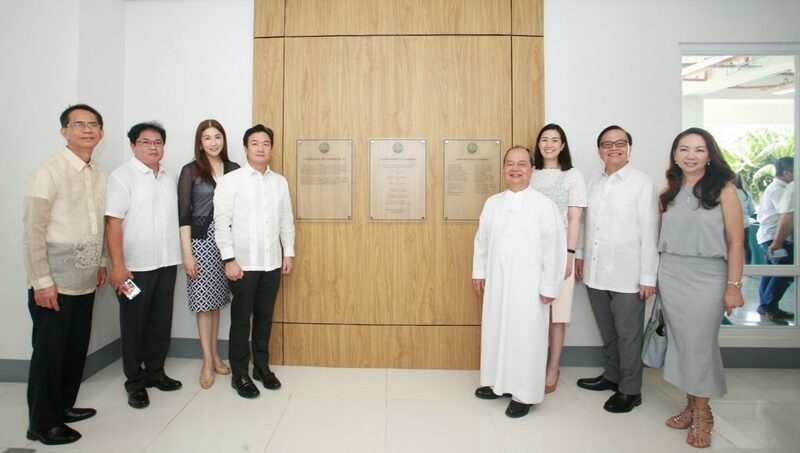 “On behalf of the De La Salle University community, I would like to extend our humble and sincere gratitude for being chosen as a partner and beneficiary of Dr. Ty and his Foundations’ trust and generosity. 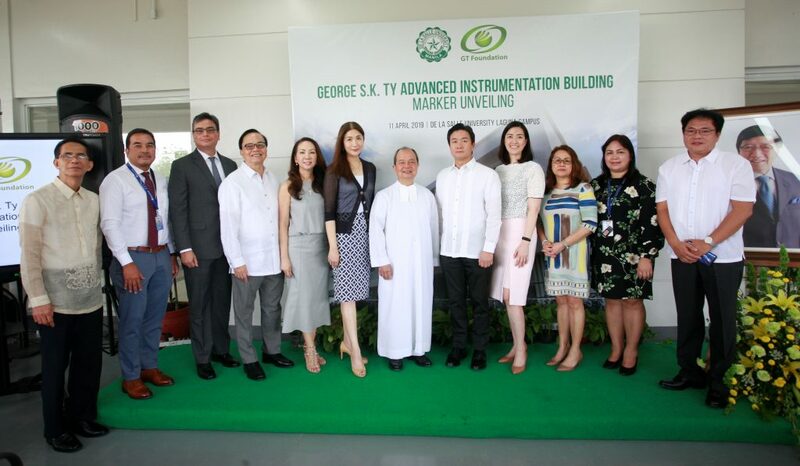 Rest assured, his faith in our brand of education will bear much fruit, not only with the achievements of current and future Lasallians, but with the values and virtues that Lasallians will carry with them into the workplace and for the benefit of our country,” expressed Br. Suplido. 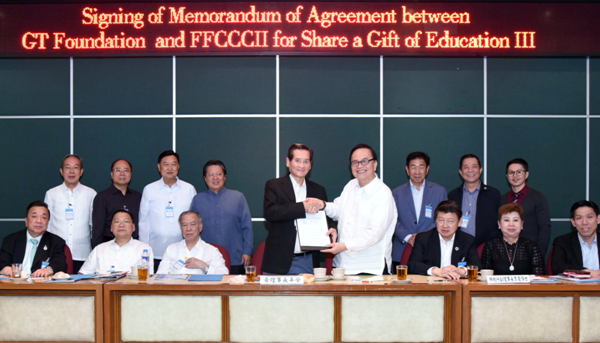 GT Foundation, Inc. (GTFI), the Ty family foundation, and the Federation of Filipino-Chinese Chambers of Commerce and Industry, Inc. (FFCCCII) inked a memorandum of agreement to launch Share a Gift of Education (SAGE) III last September at the Federation Center in Binondo, Manila. 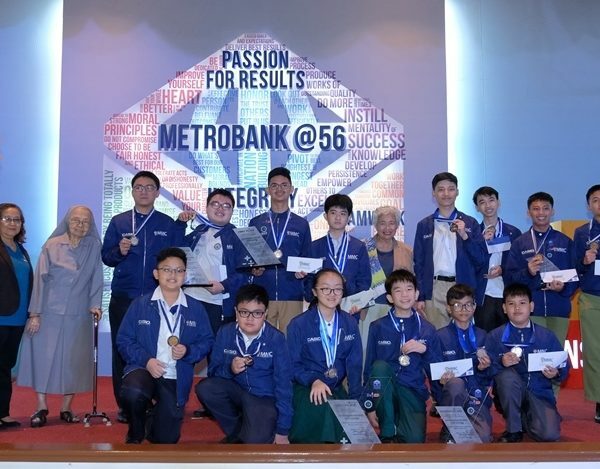 Established in 2001 by GTFI’s sister foundation, Metrobank Foundation, Inc. (MBFI), in partnership with FFCCCII, SAGE is the brainchild of the late Metrobank and MBFI founder Dr. George S.K. 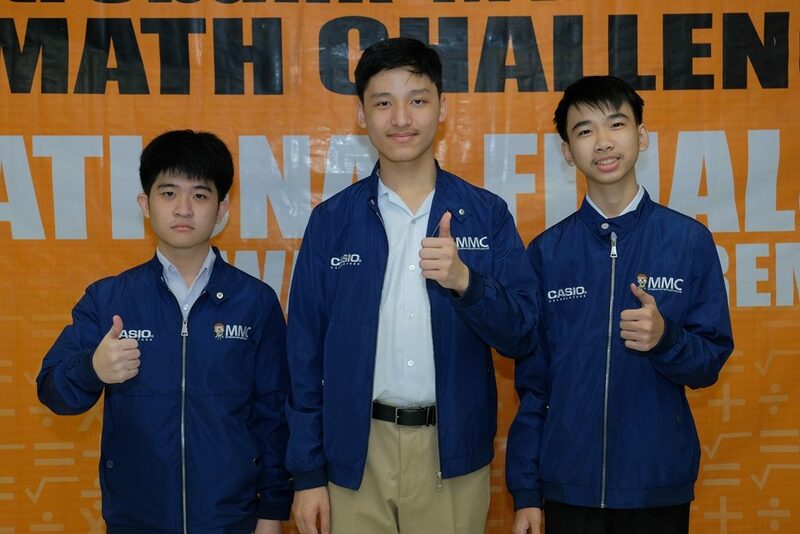 Ty which aims to provide educational assistance to qualified members of the Filipino-Chinese families. 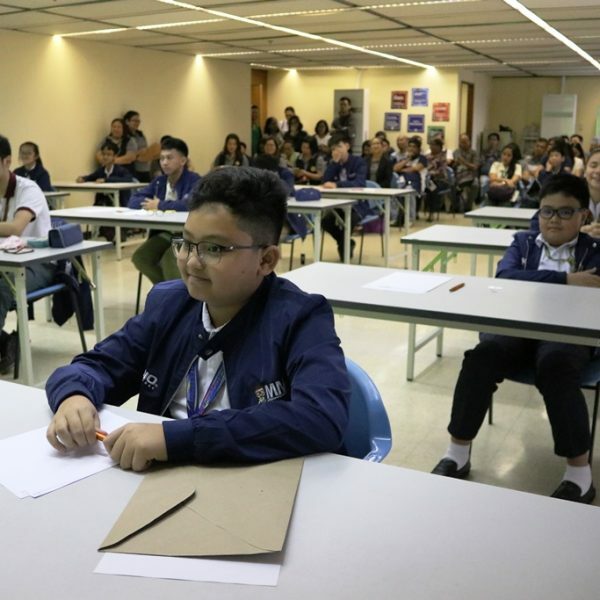 Through a P15 million fund, SAGE III will support 100 students from 33 Filipino-Chinese schools nationwide which include 15 schools in the National Capital Region, five (5) in Region 6, three (3) in Region 5, two (2) each for Regions 8 and 11 and one (1) school each for Regions 1, 3, 4A, 7, 12 and CARAGA. 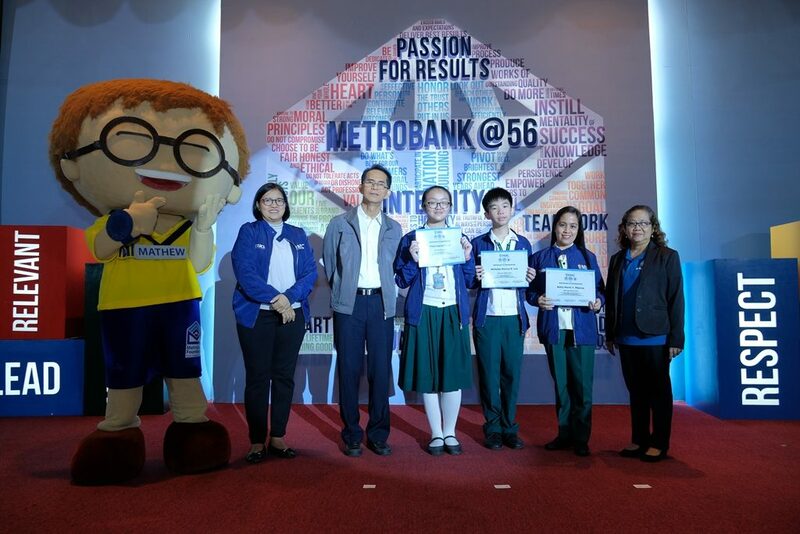 The Metrobank Foundation, Inc. (MBFI) announces the start of accepting entries for this year’s Metrobank Art & Design Excellence (MADE) during the kick-off event of the annual Art MADE Public on January 24 at The Podium, Mandaluyong City. 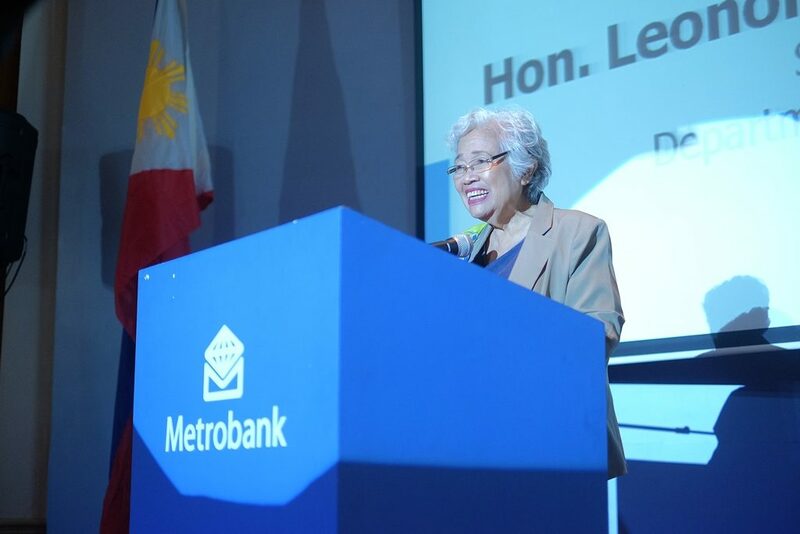 Metrobank Foundation president Aniceto Sobrepeña graced the opening. 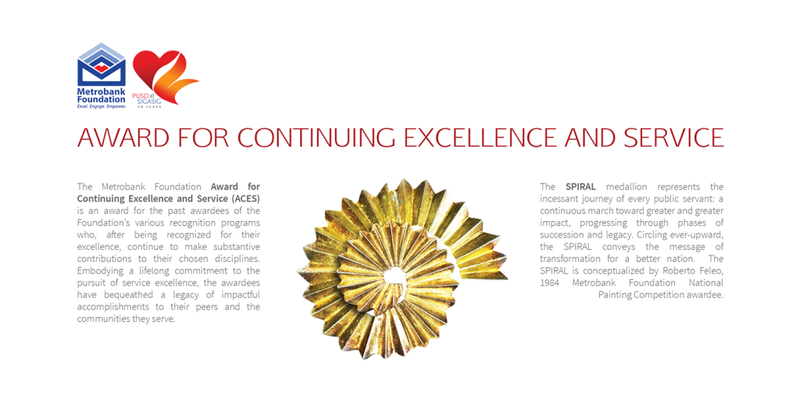 With the theme “Unleash”, MADE’s overarching goal is to unleash the “artist within.” The last 35 years saw MADE setting the platform to empower and showcase the ingenuity of the Filipino creative. In the years to come, MADE is poised to further unveil more talents, encouraging more visual artists to create greater masterpieces. 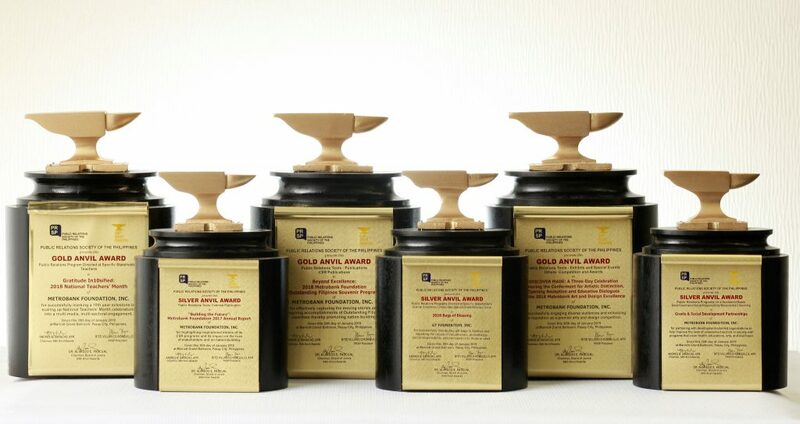 MADE was conceived and pursued by the late Metrobank Group founder and chairman Dr. George S.K. Ty in 1984. 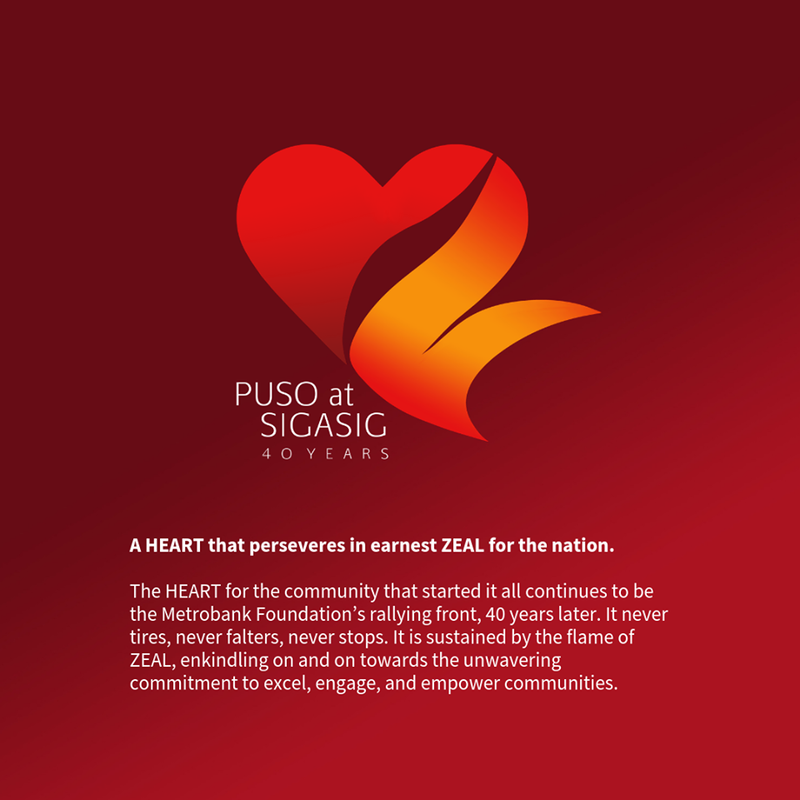 At that time, the nation was at the throes of economic crisis and socio-political unrest. 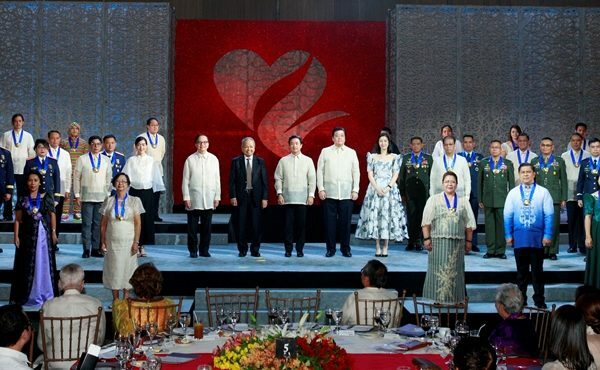 The Filipino people were in search for meaning and hope beyond the uncertainties of the time. 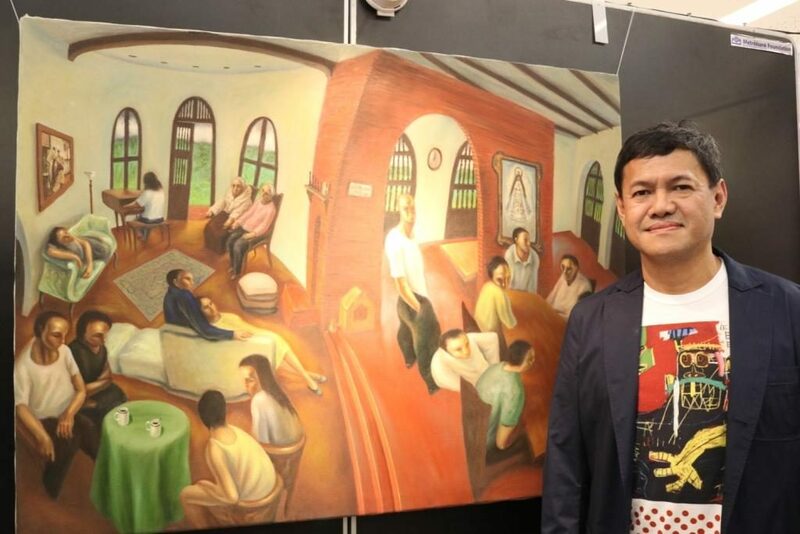 While many took their struggles to the streets, Dr. Ty discovered much promise and potential in Philippine visual arts as an alternate creative venue for people to be heard. 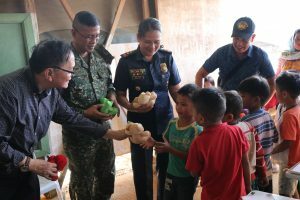 The competition brought a newfound confidence among emerging Filipino artists to express themselves through the canvas. Art was harnessed as a tool to challenge assumptions and reframe perspectives on the then prevailing unfortunate realities. 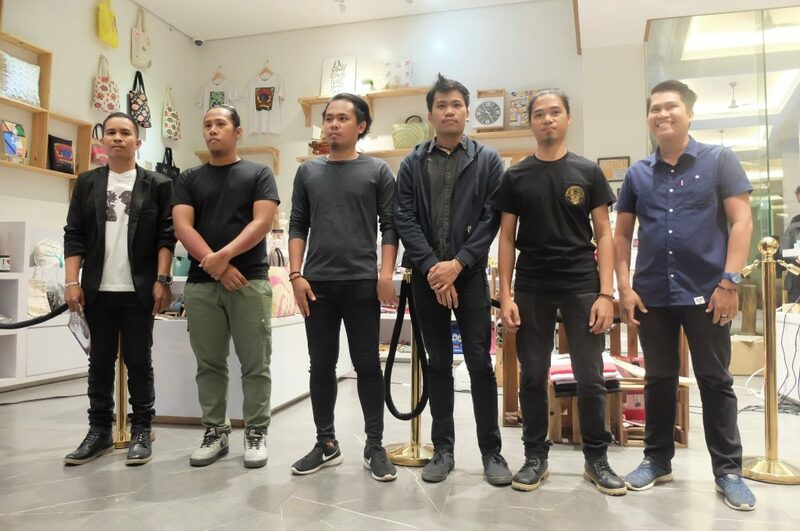 The Art MADE Public series is in partnership with the National Commission for Culture and the Arts (NCCA), SM Supermalls, and United Architects of the Philippines. 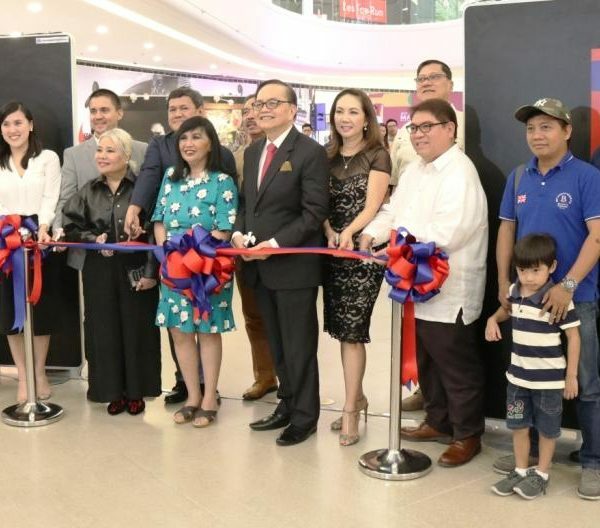 Guests, art enthusiasts and patrons, mall goers, and the public in general get to visit an exhibit divided into 3 sections—MADE through the Years; Icons and Masterpieces; and an exhibit featuring National Artist for Architecture Francisco Mañosa. The “MADE through the Years” walks visitors to a timeline of MADE’s 35 years of implementation giving them glimpse as to how the program was conceived in 1984, including its milestones and evolutions through the years. 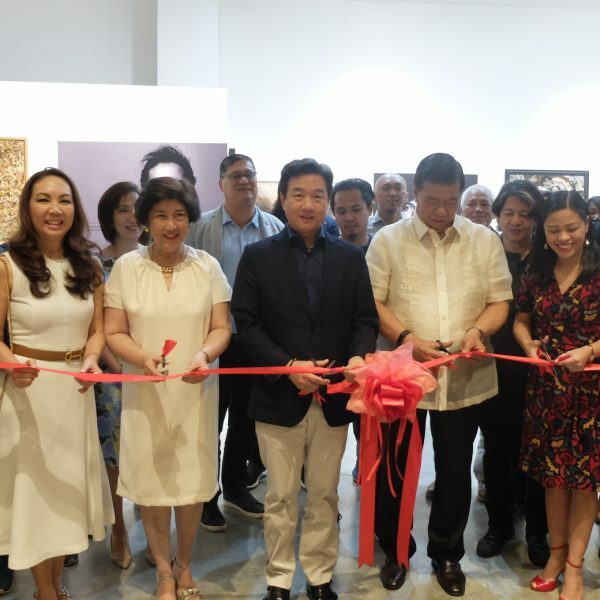 On the other hand, the “Icons and Masterpieces” photo exhibit showcases both national icons and up-and-coming icons in the Philippine art and design community who were past MADE awardees. 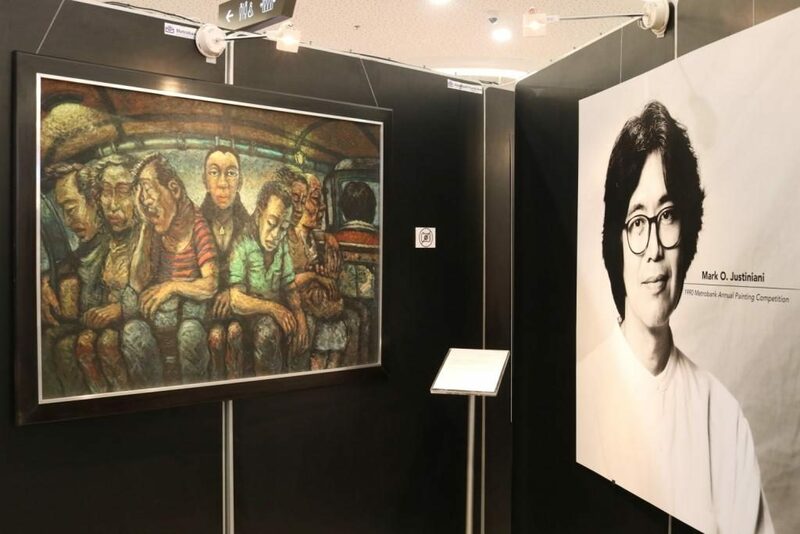 Alongside their black & white portraits are their MADE winning artworks and designs. 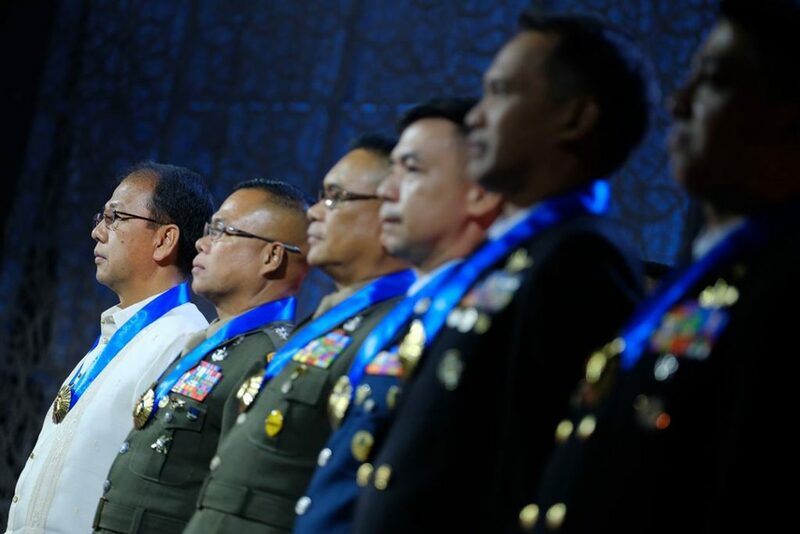 Featured are: Mark Justiniani, Elmer Borlongan, Manny Garibay, Raffy Napay, Mark Andy Garcia, Jan Leeroy New, Yeo Kaa, Ar. Gelo Maňosa, Ar. Jonathan V. Dangue, Ar. 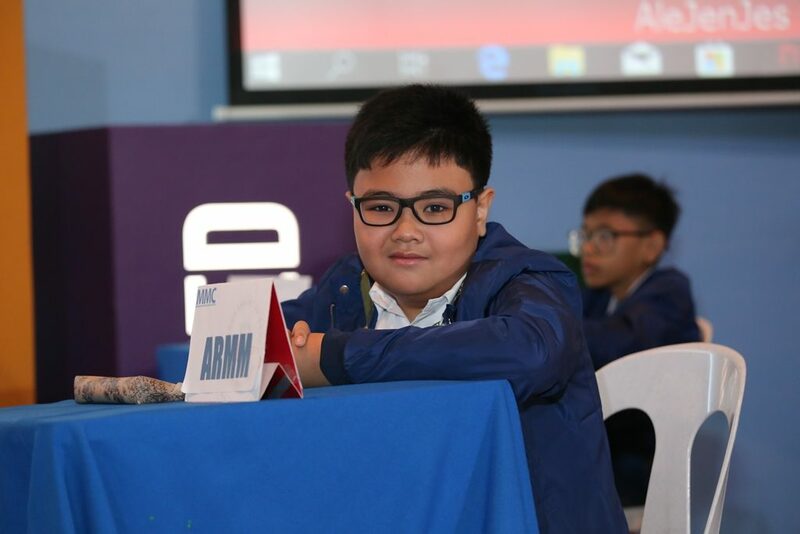 Gerard Thomas Joson, and IDr. Wilhelmina Garcia. 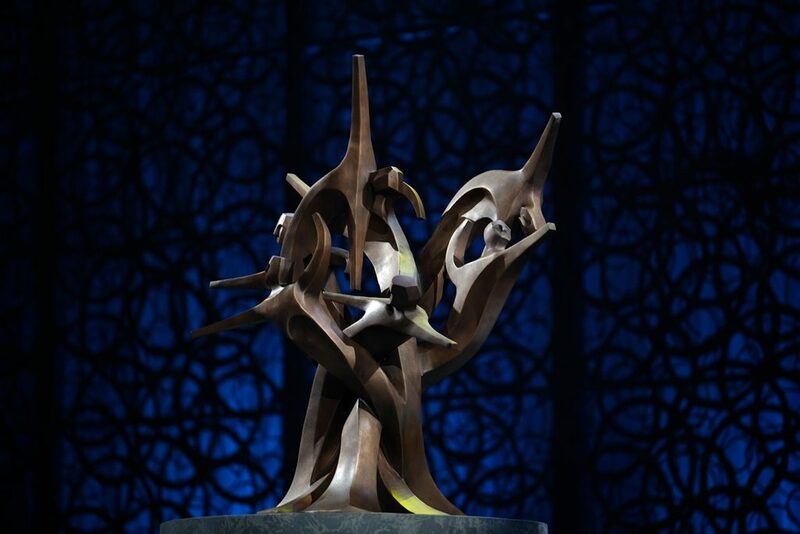 Two (2) grand awardees for the Painting Recognition Program and one (1) grand awardee for the Sculpture Recognition Program will be chosen by a distinguished panel of judges. 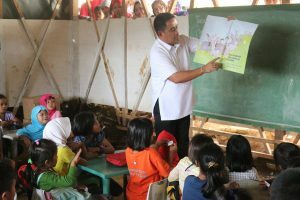 They will each receive PhP 500,000.00 cash assistance and the “Mula” glass trophy designed by visual artist and MADE winner Noel El Farrol. 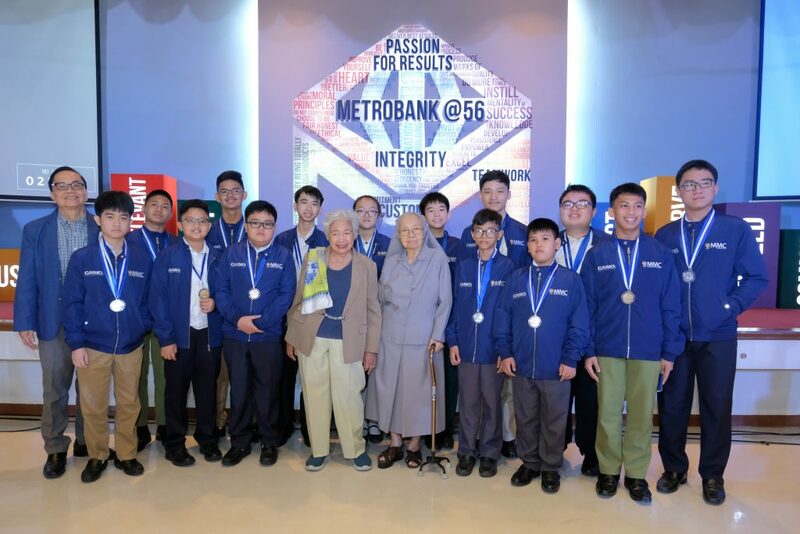 The grand awardees will be recognized during Metrobank’s 56th anniversary in September and will also become members of the MADE-Network of Winners (MADE-NOW), the alumni organization of past MADE awardees which implements pay-it-forward projects that benefit marginalized sectors. 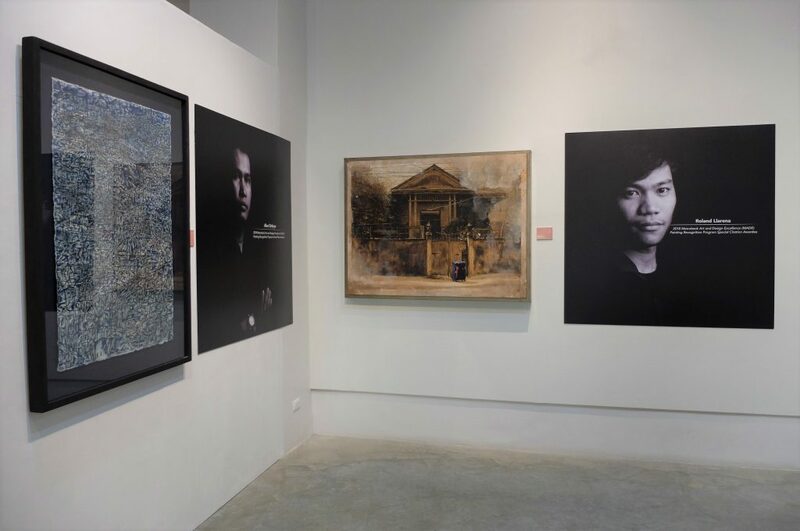 As a travelling exhibition, Art MADE Public will also visit the Iloilo Museum of Contemporary Art (ILOMOCA) in the Visayas region where artworks of Ilonggo past MADE awardees will be exhibited for the first time in one venue. end the lectures will get the Professional Regulatory Commission-Continuing Professional Development (PRC-CPD) accreditation. 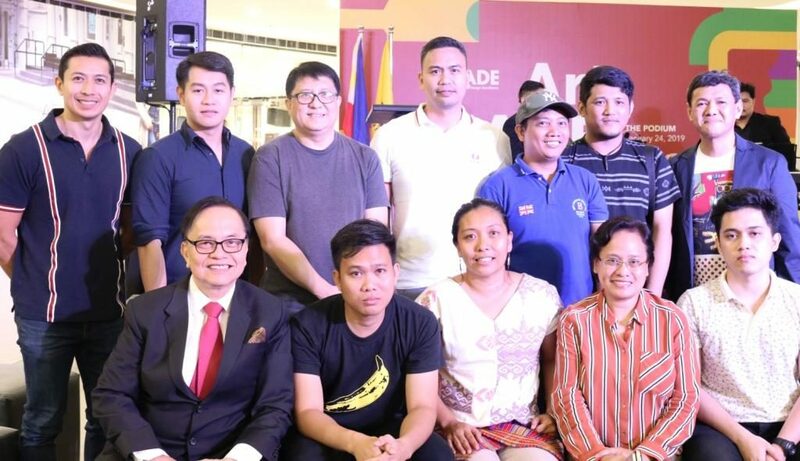 Held within the National Arts Month celebration, the Art MADE Public will run from January 24 to March 28, 2019 in cultural institutions and various commercial spaces at the SM Supermalls. 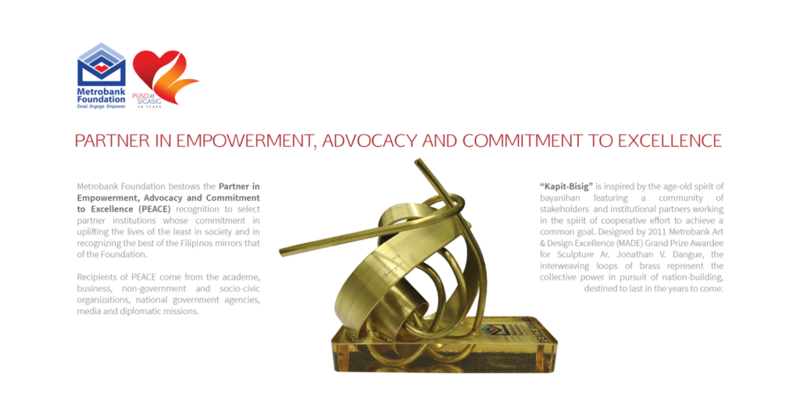 The exhibits will be followed by lectures and workshops on art & design, culture, and heritage. 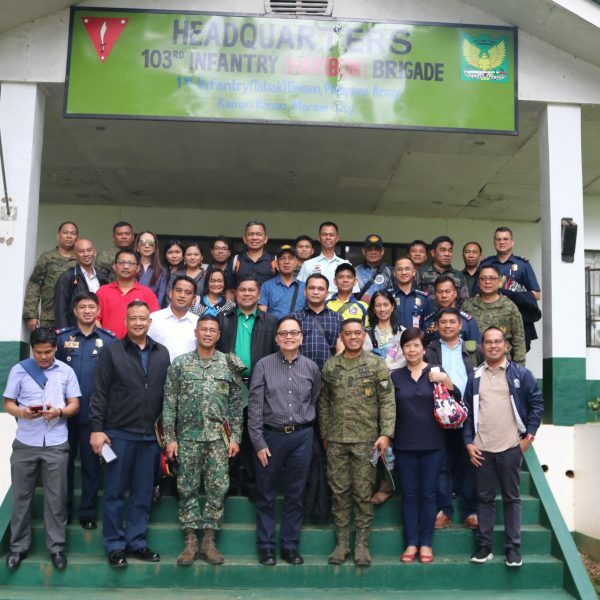 Specific schedules are as follow: The Podium (January 24-31); SM Angono (February 28-March 7); ILOMOCA (March 14-April 14), and SM Lanang Premier, Davao (March 26-28). 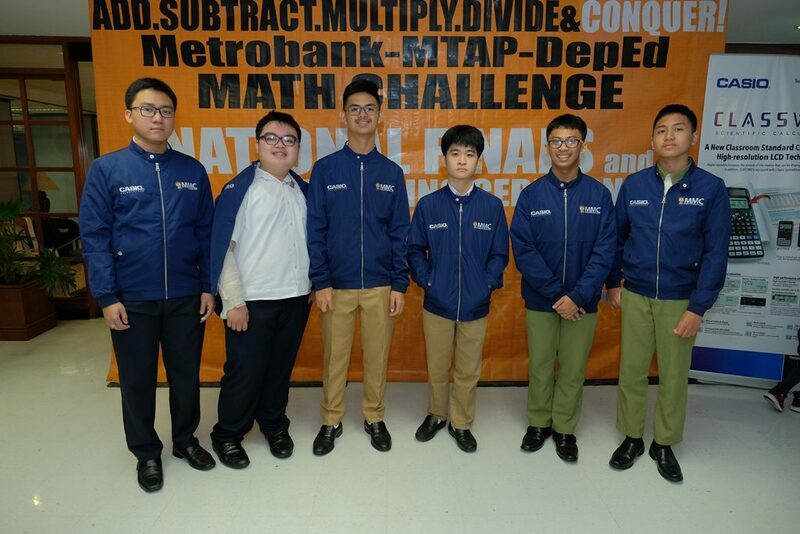 For more details, interested participants may contact Therese De Silva at telephone number 898-8856; mobile number 0925-714-6954; email therese.desilva@metrobank.com.ph; or visit MADE Facebook page @MADECompetition.